Hi there everyone! 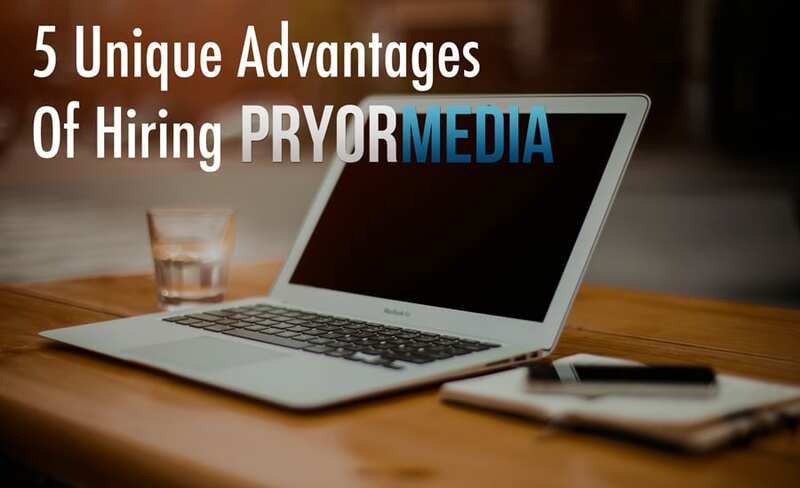 Thanks for coming to Pryor Media for your website needs and wants. It really means a ton to me. I wanted to drop you guys a quick, personal message, to tell you how work may be affected in the coming weeks.